ITCL develops innovative solutions for mobile OS Android. Today in Spain account for more than 85% of Smartphone. Case Analysis: the best solution for every need is studied. Prototyping: with ideas provided by the customer, the best the market and our own contributions, we present a prototype of the solution for validation. Development: following the SCRUM methodology, inform the customer of project progress continuously. Maintenance: we accompany the client in the life of the product, providing technological improvements and new functionalities. Made solutions are fully configurable according to customer information flows, and according to your business process. A modular tool, fully integrated with its current Management System, in order to provide mobility to processes who want to transform. Access to your company data, both production and business from anywhere in the world. 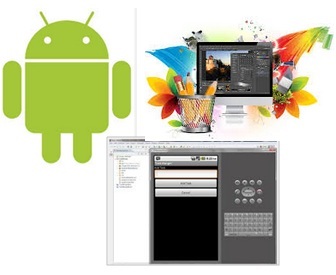 Android integration software solutions in your company. Back-End Development to put data online.